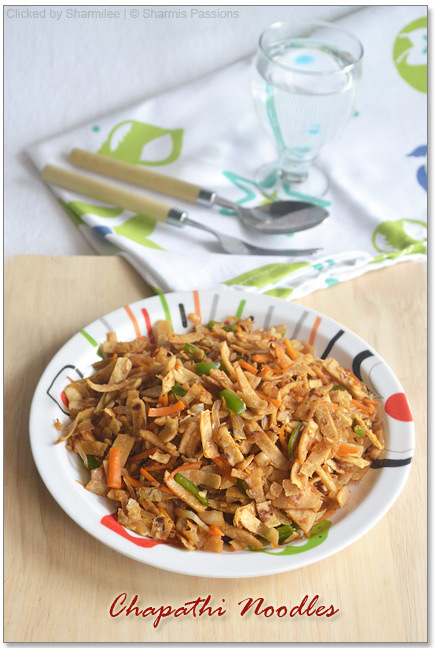 Parathas are my favourite and sneaking in veggies is a nice idea. The parathas are soft and extra tasty when the veggies and masala are added to it. 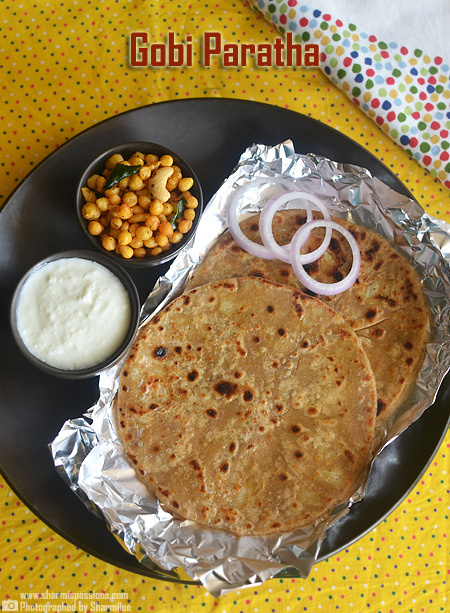 You can check out the other paratha ideas here. With this the diet series comes to an end but sure to come up with another set of healthy menu in the near future. 1. Wash the carrots and grate it finely using a chopper or grater. Pressure cook peas until soft say 2 whistles and keep aside. 2. 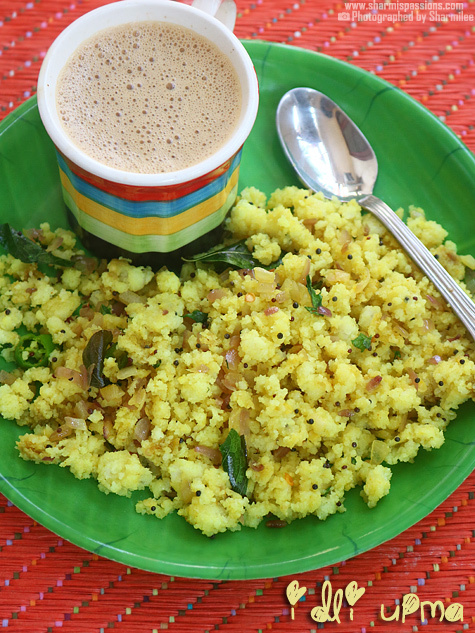 Heat a tsp of oil in a pan, add jeera once it crackles add onions and ginger garlic paste. Saute until it turns slightly browned. 3. Now add grated carrots and saute well until it shrinks and raw smell leaves. Then add turmeric powder, chilli and garam masala powder and mix well. 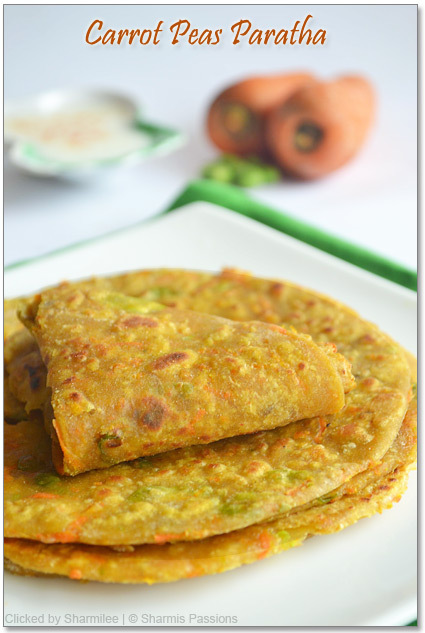 4.Now add peas and mix well, smash it with carrot so that its easy to roll the parathas and it doesnt peep out. 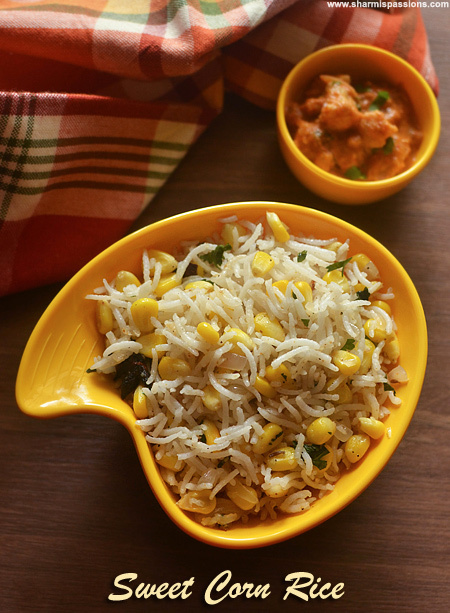 Add required salt and give a quick stir.Switch off and add coriander leaves and mix well. 5. Now add this mixture to the wheat flour, required salt, add 2 tsps of oil and add water little by little to form a smooth dough as we do for chapathis. Divide the dough into equal sized balls and allow it to rest for atleast 15-30mins. You can either use this as a stuffing like we do for aloo parathas or mix it together with the flour itself as I have done. I find mixing together with flour quick during our busy days so prefer this. Healthy parathas,loved the combo. A sure try sometime this week. Thanks for sharing. Very healthy and delicious parathas.. looks perfect !! Your pictures are too good! I have peas and carrots and now I have just found the perfect flatbread recipe! Thanks! Healthy parathas. Love the presentation. Love the colour a lot,lovely parathas! yummy..thanks for all these healthy dishes.. Loved this recipe so much that noting it down right away!Cannot wait to make this,it made me hungry!Though I will stuff the carrot-pea mixture rather than kneading it in the dough. 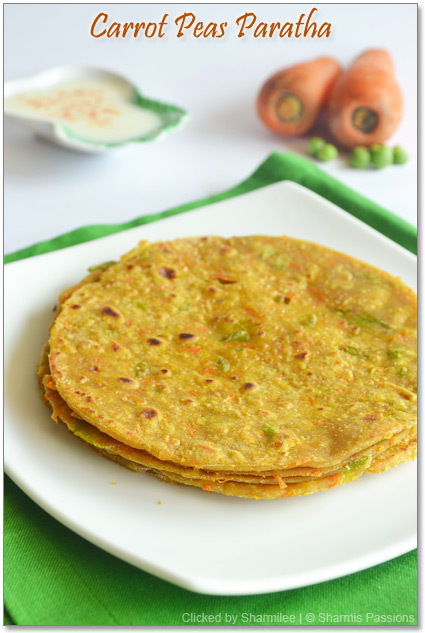 I make carrot paratha the same way, but adding peas to it is a nice twist. Will try them next time. Thanks for sharing! You have got nice round parathas without making the peas and carrots pop out!! I wonder how ppl make such nice round shape parathas!! Gosh! You have patience on this earth to make filling first and then the paratha! Looks awesome. Wat a fabulous looking parathas, love the way u prepared it..
Parathas look soft and yum! Nutritious too. 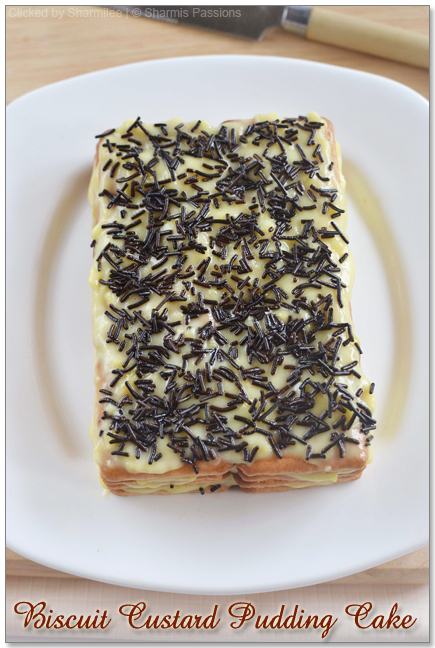 Soft n yuumy it looks ~ nicely taken pics! Look so inviting – love the combo!! 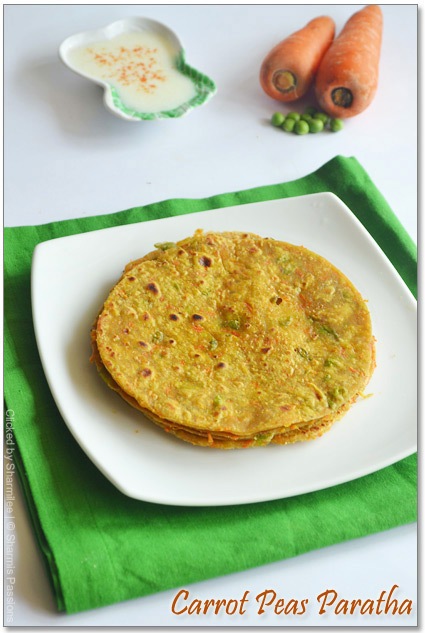 Sneaking in veggies in paratha form is one of my favorite kitchen tricks especially for my little picky eater! 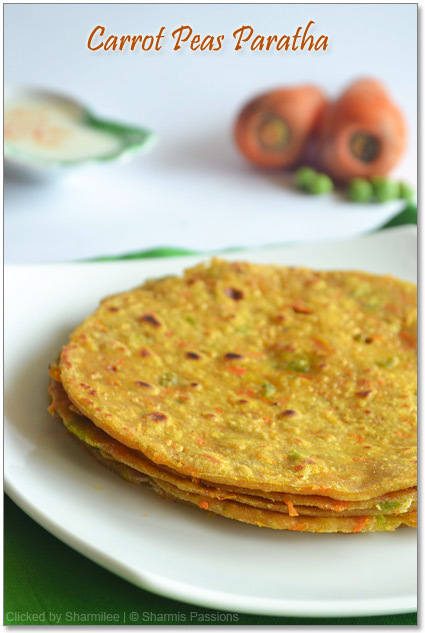 You carrot and peas paratha looks super delicious.. 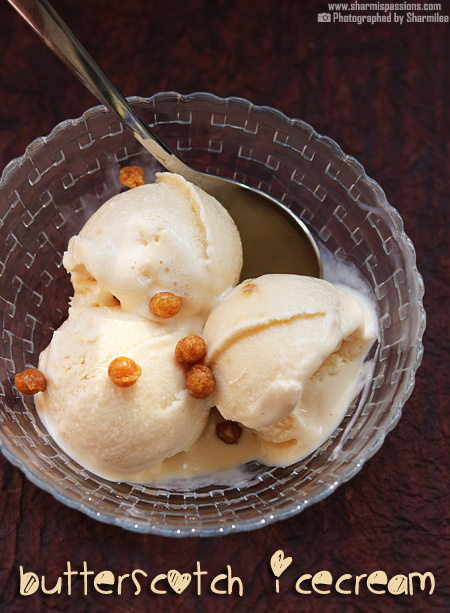 I just tried it and Its Yumm!! Nice healthy dinner you have shared here for healthy life. Thank you for your healthy support on dieting issue. blame it on my pregnancy hormones…I actually got up at 1030 PM on a weeknight to make these roti's. .I.blended peas and carrots in a processor, cooked them for 5 mins flat..added masala and aata..and processed to make roti's. 2 roti's down these were amazingly soft and tasty !